A powerful business speaker full of wisdom, energy and positivity, Orlaith encourages audiences to believe that they can achieve anything! She offers key-notes of immense warmth and charm, with great take-aways on business communication, entrepreneurship and leadership. As a well known communications expert in Ireland and overseas, Orlaith’s day job is working with leaders in the world’s top companies delivering executive training programmes, and preparing leadership teams for frontline communications. 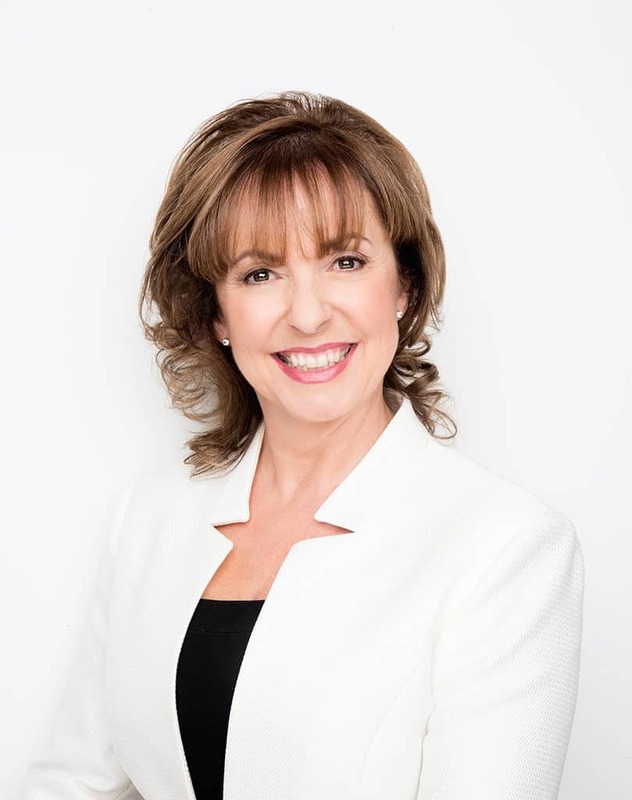 As a keynote speaker she has addressed Ireland’s most influential business people, networks and political groups, and has also presented at conferences in the USA, UAE, Canada and throughout Europe. She is the author of the recent best selling book, Perform As a Leader. Following a career as a broadcast journalist with RTÉ, Orlaith became a serial entrepreneur, and is the Managing Director of Mediatraining.ie, which specializes in communications training and leadership development. She is a director of a number of SMEs in media, recruitment and education, and she served on the board of RTÉ from 2010 to 2015. She is a founder member of the Irish Chapter of EO, the Entrepreneurs’ Organisation, and was President 2014/15.